Next year is International Year of the Reef 2018, declared once every 10 years. A chance to celebrate Singapore's shores throughout 2018. This workshop hopes to bring together those who have ideas for what we should do for this special year. This workshop is for those who are passionate about Singapore's shores and are prepared for a highly interactive workshop where you do most of the talking. The workshop will include a brief tour of the Singapore Maritime Gallery. Where you will discover how one of the world’s busiest ports also has rich marine biodiversity, through fascinating exhibits shared by expert guides. This workshop is organised as part of Singapore Celebrates our Shores for International Year of the Reef 2018 in collaboration with the Singapore Maritime Gallery by the Maritime and Port Authority (MPA). Ria Tan is an ordinary person (not a scientist) who is passionate about Singapore's marine life. She runs wildsingapore.com for those who want to learn and do more for Singapore's wild places. 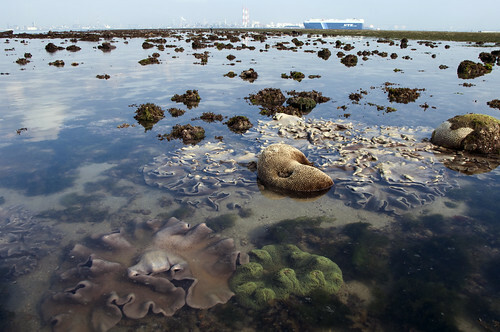 For more than 15 years, she has been regularly monitoring about 50 Singapore shores, making about 100 surveys a year. 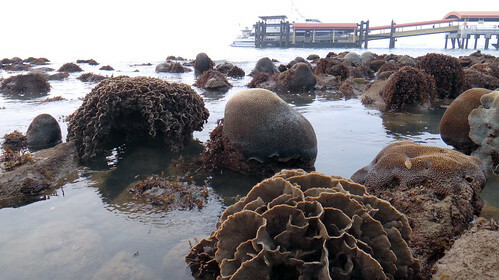 She also trained volunteer guides for intertidal walks at Chek Jawa, Pulau Semakau, the Sisters Islands Marine Park. Registration is strongly advised as it allows us to better customise the workshop to match YOUR interests! Please register by 4 Oct (Wed) 2017. Our workshops are free! Workshops are conducted by volunteers for volunteers.